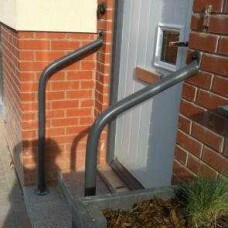 Galvanised and powdercoated steel door access handrail. 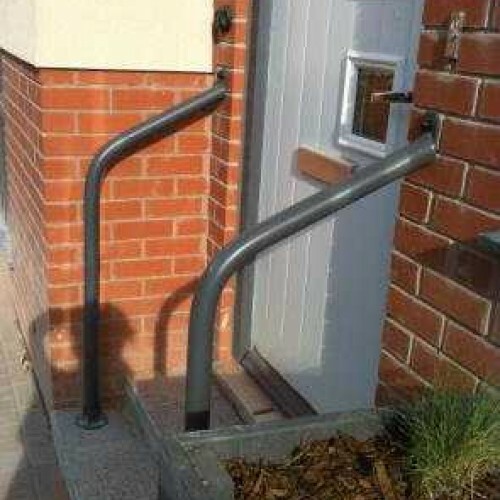 Price listed is per handrail, not a set of two as pictured. 2 weeks lead time from order placement. Delivery to mainland UK included in the price, check our terms and conditions for excluded zones. 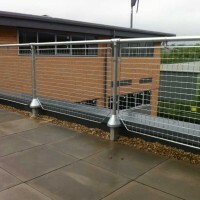 Galvanised key clamp handail systems - Many applications and variations available Sold in DIY Kit f.. 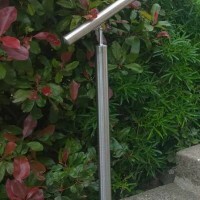 Brushed stainless steel handrails made from high quality tubular steel and polished to p..